SEA is funded primarily by a three-year charitable grant from the Stark Community Foundation out of the Credit Bureau of Canton’s Small Business Fund and by a contribution from Innis Maggiore. – The Stark Economic Development Board, Inc., is a private, nonprofit corporation engaged in economic development activities in Stark County. The Board’s mission is to retain, expand and attract business investment in the area. HCDC, Inc. is now offering SBA 504 and Ohio Regional 166 loans through a partnership with Stark Economic Development Board to help small businesses in our community. 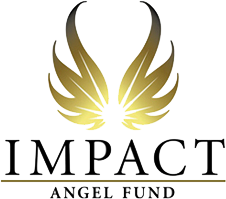 – Impact Angel Fund is a venture capital fund with over 30 private investors from eight counties and matching funds from the Ohio Third Frontier Program. We will invest in early-stage technology companies in our region and throughout Ohio. – The Canton Regional Chamber of Commerce is a membership organization of nearly 1,600 institutions and individuals dedicated to the advancement of the economic, industrial, professional, cultural and civic welfare of Stark County. The mission of the Canton Regional Chamber of Commerce is to serve our members through partnerships, programs, services and events to advance the economic growth of Canton and the Stark County region. 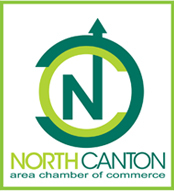 – The Since 1959, the North Canton Area Chamber of Commerce has been the leading business organization in our area, collaborating, facilitating and advocating for our members and community. We’re dedicated to promoting development, retention and expansion of local business while also devoting significant time and resources to community programs and projects. – JumpStart is a nationally recognized nonprofit serving to accelerate the success of diverse entrepreneurs, their high growth companies, and the ecosystems supporting them. JumpStart’s vision is to increase the economic impact and sustainability of Northeast Ohio’s entrepreneurial ecosystem, while leveraging JumpStart’s experience and expertise to catalyze entrepreneurship. – The Small Business Development Center, Kent State University at Stark is a fully funded, nonprofit organization devoted to helping small businesses grow and individuals start new, small businesses. The SBDC does this through training programs and consultation sessions which are scheduled in advance. 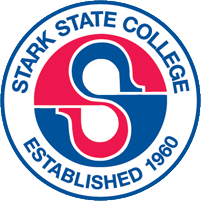 – Stark State College provides quality, high-value associate degrees, certificates and professional development in a diverse, student-centered learning environment. The College is dedicated to lifelong learning, affordability, transferable higher education and career success. Quality of life is advanced through access, inclusion, stewardship and business and community partnerships. – Established through a cooperative effort between the City of Alliance, University of Mount Union and Alliance Area Development, INCUBOX is a local business incubator program to launch ideas and accelerate the growth of businesses. With offices on the campus of the University of Mount Union, INCUBOX incubates all kinds of companies while connecting both student and local entrepreneurs to the real world environments of startup, early stage and successful business operations. Incubox also oversees an intense mentor-driven program. – Students at the University of Mount Union actively engage in a deliberately dynamic private university setting featuring a remarkable campus and facilities. Students benefit from preparation that is personal, practical and pertinent for the 21st century—an education that combines relentlessly relevant academic offerings with experiential and research-focused learning. Mount Union has an Entrepreneurship minor available to all students. – Walsh University is an independent, coeducational Catholic, liberal arts and sciences institution. Founded by the Brothers of Christian Instruction, Walsh University is dedicated to educating its students to become leaders in service to others through a values-based education with an international perspective in the Judeo-Christian tradition. Walsh offers an MBA in Entrepreneurship as part of its graduate business program. – ystark! is an organization that is committed to improving our community through knowledge, leadership and participation. ystark! is here to develop a young, involved and educated workforce for area businesses. We want our business partners to know that we’re out there, attracting and retaining diverse young professionals to this area. For our business partners, ystark! represents unlimited access to a pool of the sharpest, most engaged YPs around. – The programs offered by Junior Achievement of East Central Ohio help prepare young people for the real world by showing them how to generate wealth and effectively manage it, how to create jobs which make their communities more robust and how to apply entrepreneurial thinking to the workplace. – The Braintree Business Development Center is a non-profit regional entrepreneurial assistance organization (often called a business incubator) supporting small businesses in Northeast Ohio. Since 1986 over one hundred start-up companies have found their first home with us. We focus on advanced manufacturing, alternative energy, information technology, bioscience, and agriculture/food processing. – The Canton, OH Chapter provides free and confidential business advice and counseling tailored to meet the needs of your small business and personal objectives. We also offer workshops for both start-up and in-business entrepreneurs. 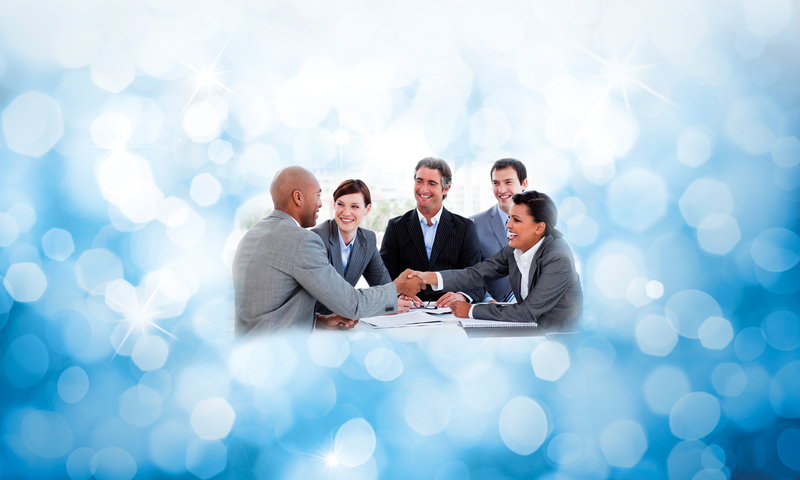 – Providing professional or expert advice is important to entrepreneurs growing a company. No-cost services from the Small Business Development Center (SBDC) or from the Stark Economic Development Board (SEDB) can be leveraged initially. For more complex start-ups involving new technologies, subject matter experts and mentors will be engaged to assist entrepreneurs in company growth. – The Alliance Partners have access to both regional and local funds for select entrepreneurs who can grow their companies significantly through new products or processes developed in many cases with new technologies. Conventional loans and federal, state and local financing programs can also be explored by the Partners to assist with company growth. – Recruiting management for early stage companies is a service that is critical to the growth of young companies. Several of the Alliance Partners can directly assist in this function or have contacts that can assist in recruiting efforts. – Several regional and local organizations can assist in services relating to product development. Alliance Partners also will have access to subject matter experts who can also coach the entrepreneur in product innovation. – Especially with new technologies, legal services are needed to assist with procuring patents to protect entrepreneurs in growing their companies. The Partners will be able to suggest attorneys or accountants who can provide professional services to early stage companies. – Several of the Alliance Partners provide incubation space to select new technology companies (office and product development space). As part of this service, several of the Partners keep accurate, up-to-date listings of buildings and sites available for lease or purchase.